Among seven dogs found in the burning shed, only three survived, and the shed is a total loss. 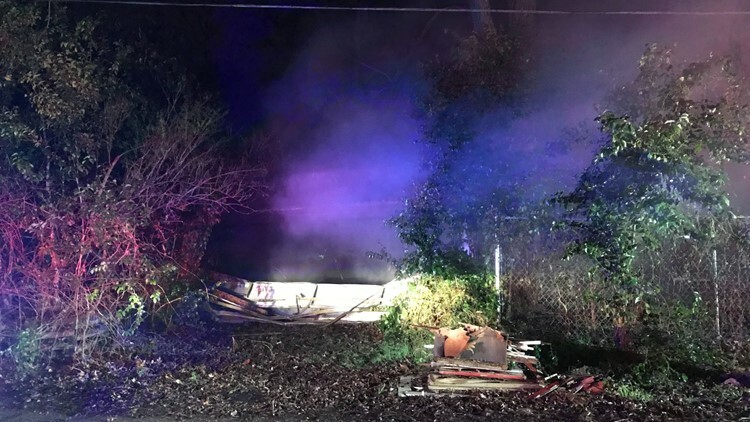 WACO, Texas — Four dogs died Monday after a shed caught fire in the 900 block of N. 31st St. in Waco, according to Waco Fire Department Battalion Chief Chris Pechacek. Firefighters were called around 1:30 a.m. They found fire surrounding the shed and seven dogs inside, officials said. Four of the dogs did not survive. No humans were injured, fire officials said. An electrician will restore the power after the equipment is checked. Pechacek said the shed is a total loss and the cause of the fire is under investigation.